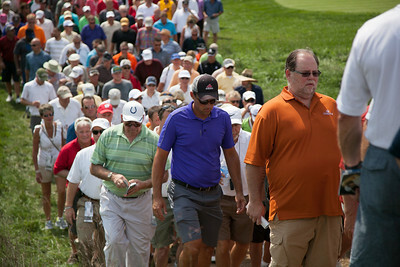 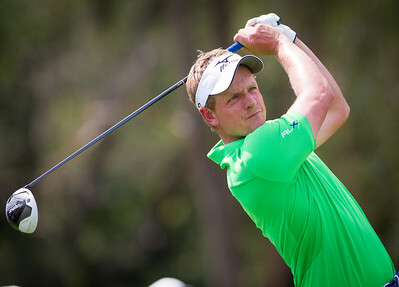 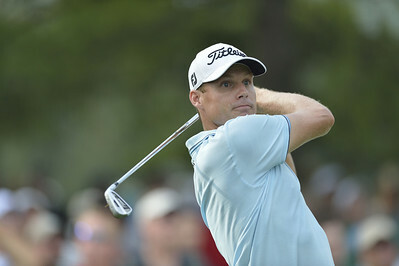 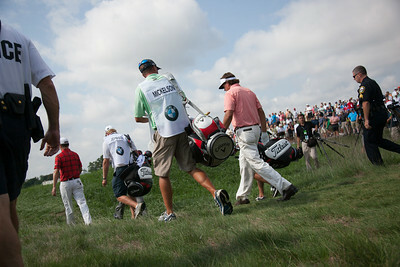 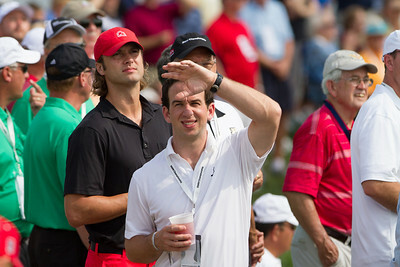 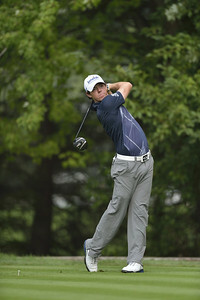 Nick Watney watches a tee shot during the second round of play on Friday, September 7, 2012 at the BMW Championship at Crooked Stick Golf Club in Carmel, IN (Rick Sanchez/WGA). 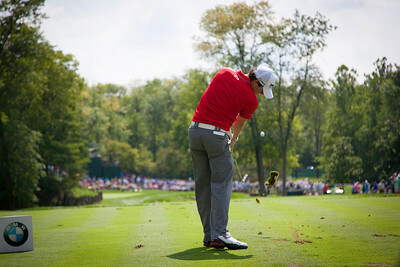 Rory McIlroy stares down a tee shot during the second round of play on Friday, September 7, 2012 at the BMW Championship at Crooked Stick Golf Club in Carmel, IN (Rick Sanchez/WGA). 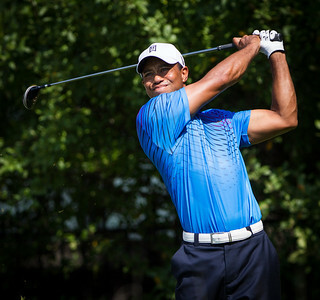 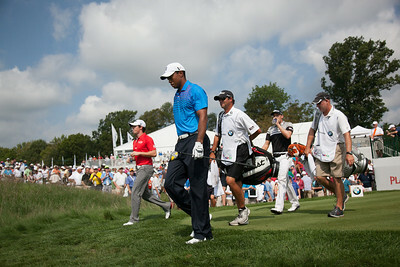 Tiger Woods keenly follows a tee shot during the second round of play on Friday, September 7, 2012 at the BMW Championship at Crooked Stick Golf Club in Carmel, IN (Rick Sanchez/WGA). 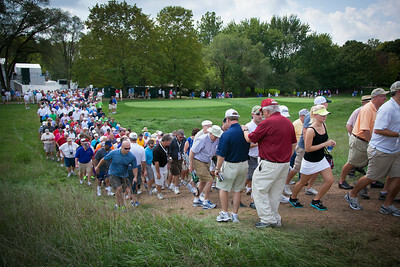 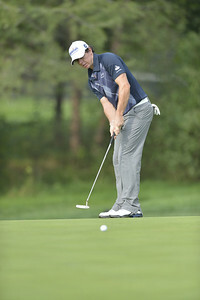 Rory McIlroy rolls a putt toward the hole during the second round of play on Friday, September 7, 2012 at the BMW Championship at Crooked Stick Golf Club in Carmel, IN (Rick Sanchez/WGA). 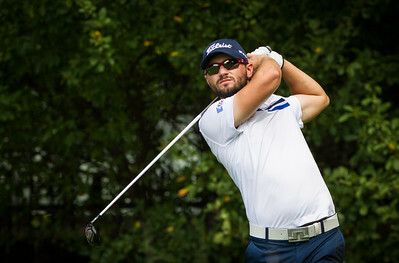 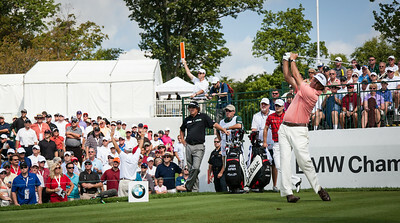 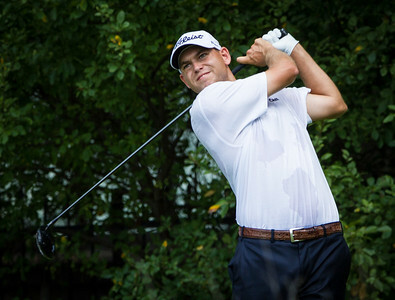 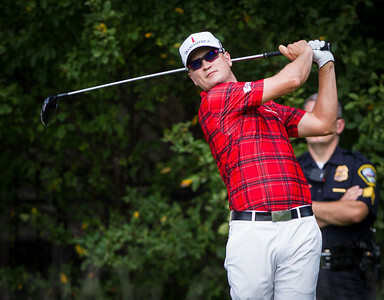 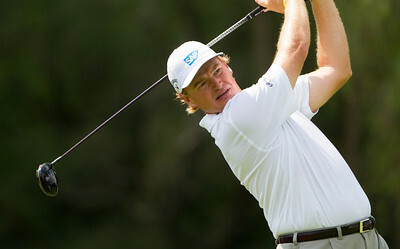 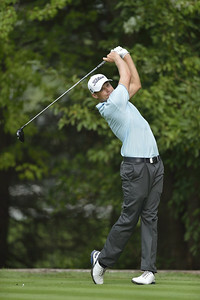 Nick Watney follows through on a tee shot during the second round of play on Friday, September 7, 2012 at the BMW Championship at Crooked Stick Golf Club in Carmel, IN (Rick Sanchez/WGA). 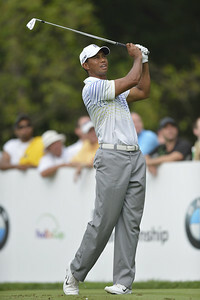 Tiger Woods follows through on a tee shot during the second round of play on Friday, September 7, 2012 at the BMW Championship at Crooked Stick Golf Club in Carmel, IN (Rick Sanchez/WGA). 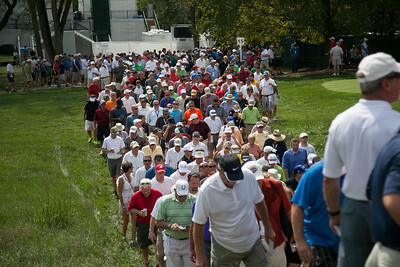 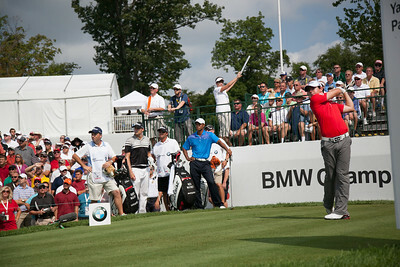 Rory McIlroy follows through on a tee shot during the second round of play on Friday, September 7, 2012 at the BMW Championship at Crooked Stick Golf Club in Carmel, IN (Rick Sanchez/WGA). 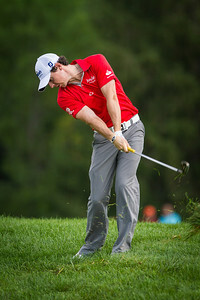 Rory McIlroy lofts a chip onto the putting surface during the second round of play on Friday, September 7, 2012 at the BMW Championship at Crooked Stick Golf Club in Carmel, IN (Rick Sanchez/WGA). 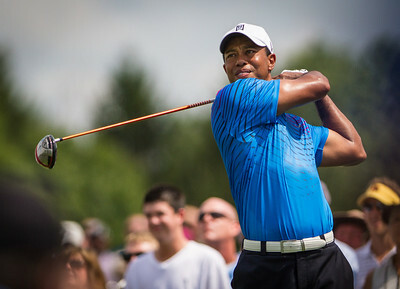 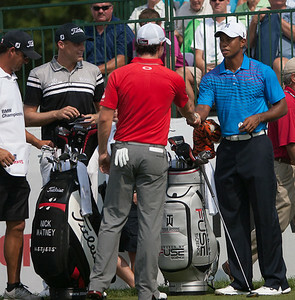 Tiger Woods watches a tee shot during the second round of play on Friday, September 7, 2012 at the BMW Championship at Crooked Stick Golf Club in Carmel, IN (Rick Sanchez/WGA). 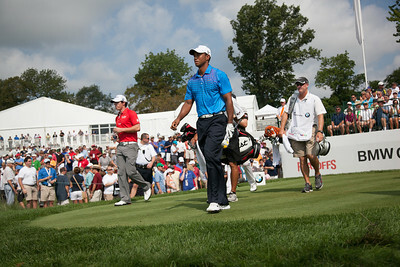 Tiger Woods surveys the putting surface during the second round of play on Friday, September 7, 2012 at the BMW Championship at Crooked Stick Golf Club in Carmel, IN (Rick Sanchez/WGA). 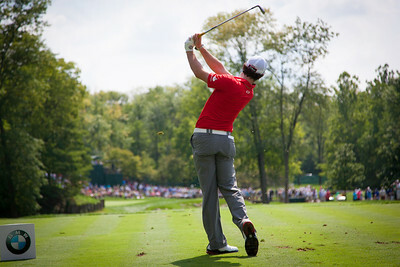 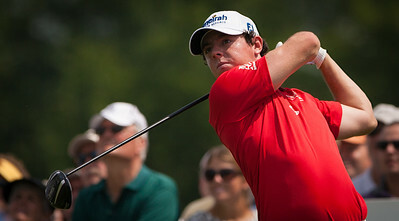 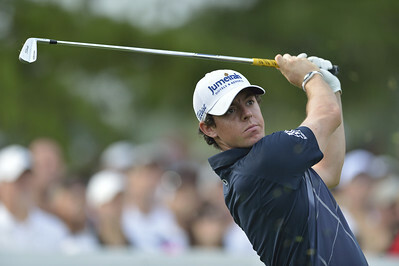 Rory McIlroy watches a tee shot during the second round of play on Friday, September 7, 2012 at the BMW Championship at Crooked Stick Golf Club in Carmel, IN (Rick Sanchez/WGA). 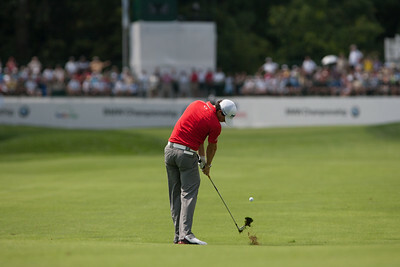 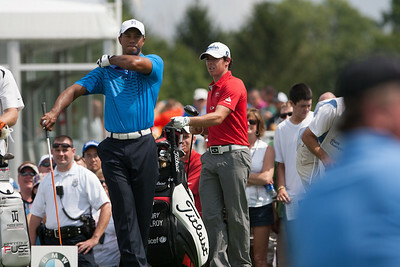 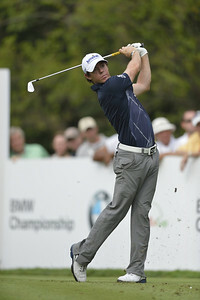 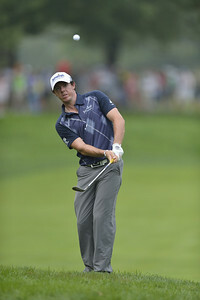 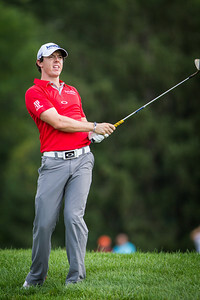 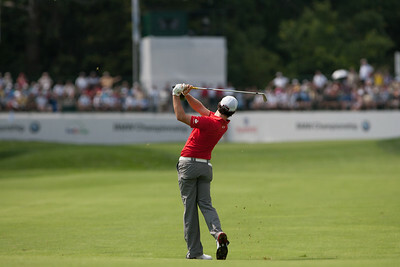 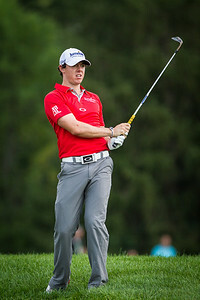 Rory Mcllroy hits his tee ball on 15 during first round action at the BMW Championship at Crooked Stick CC in Carmel Indiana on Thursday Sept. 6, 2012.